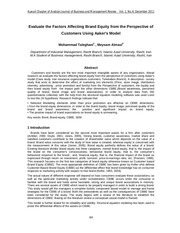 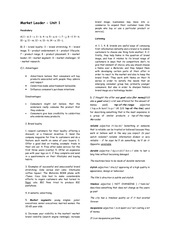 evolutia literaturii de brand 2011 foarte tare Kuwait Chapter of Arabian Journal of Business and Management Review Vol. 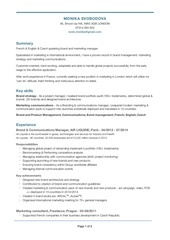 Monika Svobodova Brand Manager ! 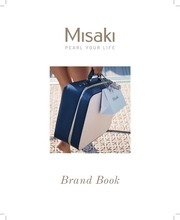 We have changed the dialogue, defined the meaning of brand management, and continue to lead the debate on understanding brands as valuable business assets. 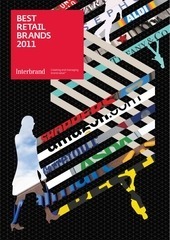 2011 BrandZ Top100 Chart BrandZ Top 100 Most Valuable Global Brands 2011 # Brand Brand Value 2011 ($M) % Brand Value Change 2011 vs. 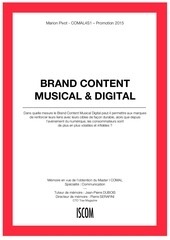 Global Brand Toolkit c Visual and strategy guidelines Introduction The world around us is changing at unprecedented speed, pushed by technological and social innovation, getting more and more global and digital. 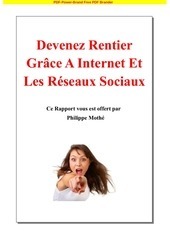 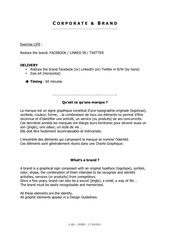 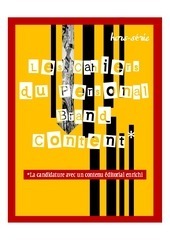 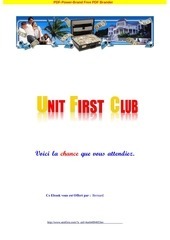 Ebook internet PDF-Power-Brand Free PDF Brander Voici la chance que vous attendiez. 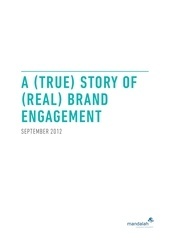 01 A True Story of Real Brand Engagement Sept 2012 A (TRUE) STORY OF (REAL) BRAND ENGAGEMENT SEPTEMBER 2012 A (TRUE) STORY OF (REAL) BRAND ENGAGEMENT by LOURENÇO BUSTANI, Founding Partner at Mandalah About 2 years ago Mandalah was invited by Nike to help develop a vision for the brand in Rio de Janeiro in anticipation of the 2014 World Cup and the 2016 Olympic and Paralympic Games. 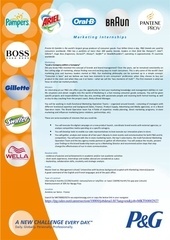 Mission As an intern in the Brand communications team, you will receive challenging projects, which may involve leading Public Relations, social engagement or professional marketing activities, ensuring excellence in execution and thus contributing to the success of our brands. 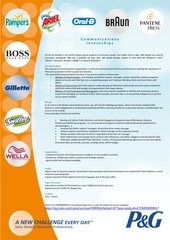 Marketing “Lead a Company within a Company” Did you know P&amp;G invented the concept of brands and brand management? 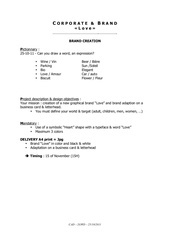 The Brand Gap HOW TO BRIDGE THE DISTANCE BETWEEN BUSINESS STRATEGY AND DESIGN A VISUAL PRESENTATION BY MARTY NEUMEIER NEUTRONLLC.COM Produced by NEUTRON LLC in partnership with NEW RIDERS PUBLISHING and THE AMERICAN INSTITUTE OF GRAPHIC ARTS Copyright © 2003 Neutron LLC. 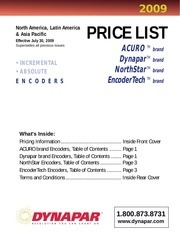 Olfactory packaging, Smell of success Olfaction.qxd 6/21/04 3:53 PM Page 36 36 Olfactory packaging seems like an important next step, cementing brand identity and demonstrating product quality. 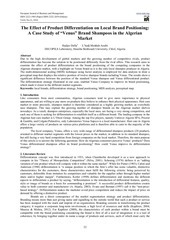 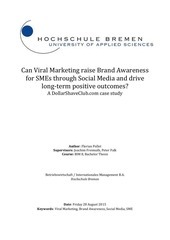 Bachelor Thesis Florian Pollet Can Viral Marketing raise Brand Awareness for SMEs through Social Media and drive long-term positive outcomes?